Do I Really Need Talk Therapies and Support Groups If I'm in Suboxone Treatment? 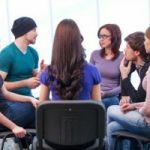 Home › Articles › Do I Really Need Talk Therapies and Support Groups If I’m in Suboxone Treatment? 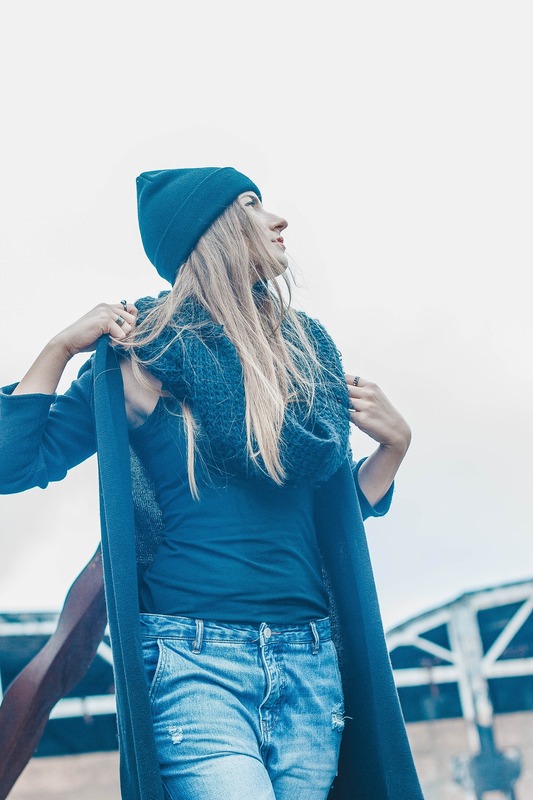 Suboxone, one of a handful of opiate addiction treatment medications, has a lot to offer in terms of its ability to make day-to-day life more bearable after coming off a chronic opiate addiction problem. With long-term abstinence being the main goal in recovery, Suboxone treatment greatly reduces the degree of drug cravings and emotional turmoil that results when stopping drug use. While Suboxone treatment does offer much needed support in recovery, opiate addiction, like any other form of addiction, lives inside the mind in terms of how a person thinks and interacts with the world around him or her. Until these underlying factors are addressed, the risk of relapse remains well intact. Talk therapies and support group work provide the means for undoing the destructive effects of addiction on your thinking and behavior. Talk therapy helps recovering addicts change their drug using behaviors and learn new coping skills. As one of the most commonly used alternatives to methadone, Suboxone treatment produces many of the same effects as methadone when it comes to how these two drugs interact with the brain’s chemical functions. According to New York State Department of Health, Suboxone differs from methadone in that it carries a lower abuse/addiction potential, so a person can receive treatment through an authorized physician’s office rather than having to frequent a methadone clinic every day. Suboxone also contains naloxone, an ingredient that cancels out the effects of addictive opiates should a person suffer a relapse episode. Suboxone treatment also incorporates a psychosocial component designed to address the psychological aftereffects of addiction on a person’s thinking, emotions and behaviors. While this may seem like overkill considering how well Suboxone works at relieving drug cravings, not treating the mental aspects of addiction leaves a person completely vulnerable to relapse. Over the course of drug use, the effects of opiates drive a person to develop a set of daily habits, routines and behaviors that all work to support continued drug use. Over time, these activities create a mindset and lifestyle of their own. In essence, replacing this addiction-based mindset and lifestyle becomes the overall goal of addiction treatment. Talk therapy and support group work deal specifically with the destructive belief systems and behaviors that support continued drug use, according to the Substance Abuse & Mental Health Services Administration. Talk therapies enable a person to identify the underlying emotional issues that drive him or her to seek escape through opiate abuse. Once addressed, the process of healing and growth can begin. Support group work enables those in recovery to identify destructive thinking and behavior patterns within their day-to-day interactions and develop the types of thinking and behavior that supports a drug-free lifestyle. Ultimately, Suboxone’s therapeutic benefits enable a person to feel healthy again, both on a physical and emotional level while greatly reducing the urge to use drugs. These effects combined with talk therapy and support group work treat addiction in its entirety and offer a person the best chance at a successful recovery. If you or someone you know is considering Suboxone treatment and have more questions about how it works, please feel free to call our toll-free helpline at 800-533-1341 to speak with one of our addictions specialists. Who’s a Good Candidate for Suboxone Rehab?